You may have been redirected to my new main page from a saved link. If so, you can navigate to the desired portion of my website your looking for from the toolbar to the left or from one of the links below. Josh's track pictures for 2009 can be found here. Pictures of Oreo my Tuxedo cat can be found here. 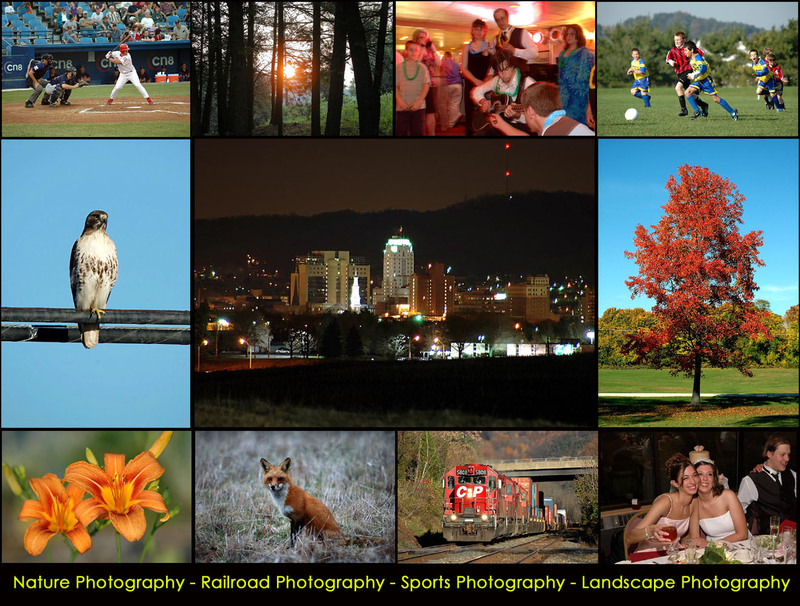 My photography can be found at my photo gallery page or on my daily image site and my family photos archives. I also have a digital lab lessons section and photo restoration section and an entire section on all sporting activities my son has been involved with plus his team mates. Finally, I have a Christian website with bible teachings and insight you should visit. If you Googled my name looking for Jim Rinker, I am THAT Jim Rinker from McAdoo, Pa who graduated from Hazleton High School in 1983 and Philadelphia College of Pharmacy (now USP) in 1987. I am always looking for old friends who remain elusive so I just thought getting this up on the website would make it easier to find me. If your looking for me, you found me so shoot me an e-mail! So feel free to look around and don't hesitate to contact me with any questions you may have. This page is dedicated to tips and techniques used to enhance your digital photographs and scanned film photo's in photo shop. 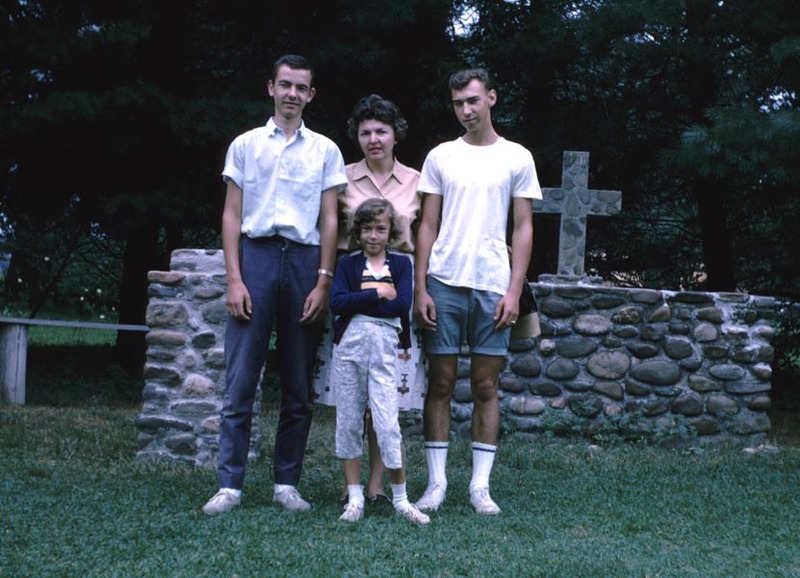 This page is dedicated to our precious family photo's which are sectioned by year starting consistently in 1950. I have a page for the progress on my new HO scale model railroad project for those who are interested in that hobby. Many people have been wondering how the project is progressing so I found this is the best way to share the progress. This page will also include tips and techniques for detailing rolling stock and engines, painting and weathering, wiring, ballasting, and scenery tips and techniques. I have set up this page for the parents of those kids on my son's soccer and baseball teams. This page is basically some of the best shots I have taken and organized under section headings. 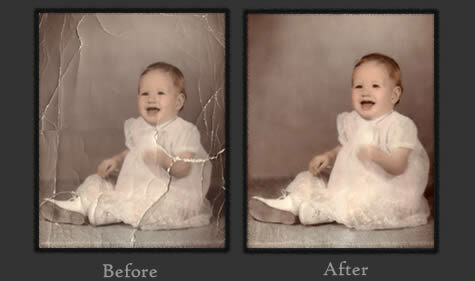 This page is dedicated to demonstrating how damaged or faded photographs can be restored using Photoshop. This is my former homepage to my railroad photography and resource website dedicated to helping anyone interested in watching or photographing trains in the Reading area. Included are hotspot descriptions, maps, directions, live scanner feed for the area, Yahoo e-mail groups, freight schedules and more! This is my father's website dedicated to his railroad photography. Included are pre and post Conrail era photographs including the transition period between 1976 and 1981. 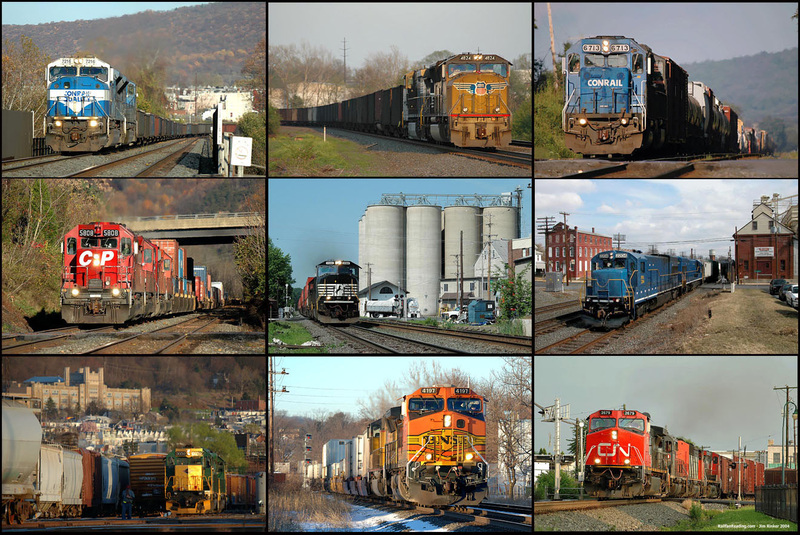 The site includes photographs from the former Lehigh Valley, Reading, Erie Lackawanna, Amtrak, Penn Central, Delaware and Hudson, and Conrail. John 18:38a Pilate saith unto him (Jesus), What is truth? Jesus, who is the way, the TRUTH and the life, stood before Pilate and he could not recognize the truth. Jesus declared in the sermon on the mount in Matthew 7:7 that "Ask, and it shall be given you; seek, and ye shall find; knock, and it shall be opened unto you". This portion of the website is dedicated to explaining just what the truth is, but not all will understand it. You must also be a truth seeker or else like Pilate, the truth may be staring you right in the face and you will not even know what truth is! We live in a world where there is a battle over your mind and specifically the information to be placed in it. Unless we know what truth is, we will never be able to discern who is telling us the truth, scientifically, politically, and spiritually. This site is sectioned according to these three main headings and will hopefully be a resource you can use to find out exactly what the truth is.